The Structural Steel Design Awards have reached a notable milestone this year, having showcased for 50 years the best of what UK steel construction can achieve, a remarkable longevity for an awards. The awards have consistently shown that the best of UK constructional steelwork is world-class, and is as relevant now as it was in 1969. 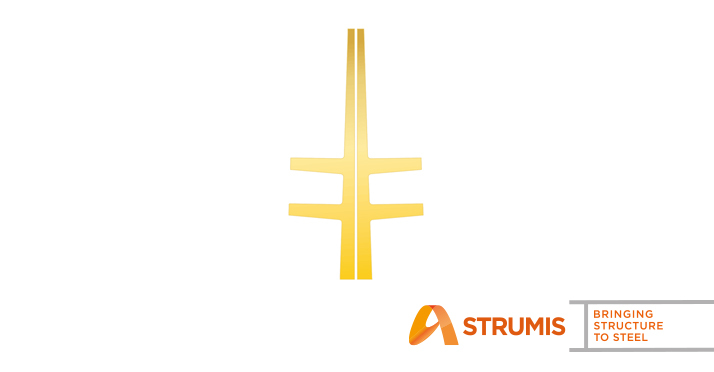 While the Structural Steel Design Awards are celebrating their 50 years, here at STRUMIS we would like to celebrate and congratulate the users of our software as 17 out of 22 of the projects featured in the awards had STRUMIS customers involved in them. The breakdown is below and following on from this we will soon be posting the individual projects to congratulate them all separately. To read more about the awards please click here. To see the time and cost saving benefits that STRUMIS could provide you please click here.